Dr Peter Morris, who died in 2015, was a long-serving member of the School of Biological and Molecular Sciences until his retirement in 1997. His colleagues have contributed the following memories of Peter. Professor David Beadle (former Dean of Biological and Molecular Sciences) recalls Peter as "an outstanding member of staff. He adapted wonderfully to changes in environmental sciences and I was really glad when his book (Methods of Environmental Impact Assessment, Routledge, edited with Riki Therivel) appeared and the MSc in Environmental Assessment and Management was validated. He will be missed." 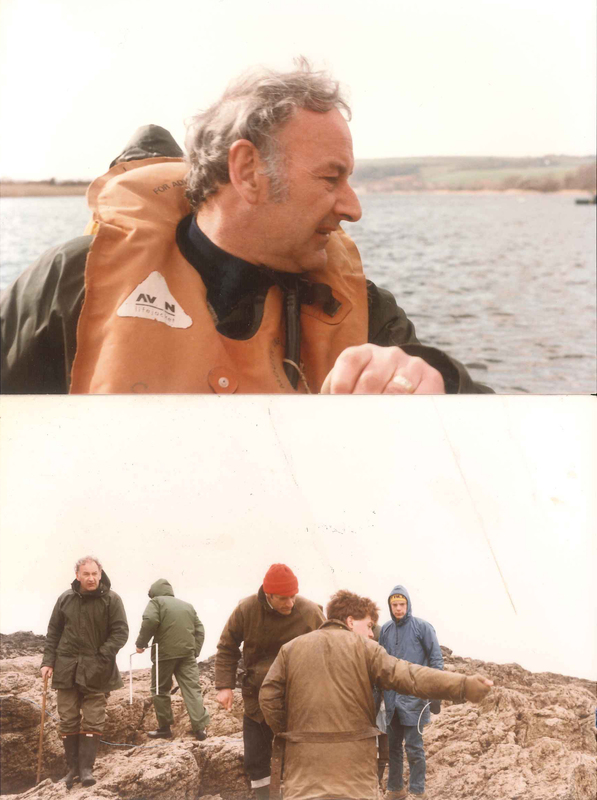 Dr Andrew Lack (Senior Lecturer in Ecology) recalls that "Peter worked in the department here until 1997. He was much appreciated as a colleague by all who knew him for his enthusiasm for ecology and for his approach to teaching ecology. He had a very systematic approach to his work - when Peter told you something you were entirely confident that he had studied it properly. He was deeply committed to the students and his colleagues and constantly went out of his way to help anyone who wanted it. I remember one Honours project student telling me how he had joined her on a steep part of Great Orme's Head to investigate the plants there. This was quite a feat, as Peter had contracted polio in his twenties and had one leg in irons throughout the time I knew him. He never let this stop him helping anyone with their work. He co-founded the MSc in Environmental Assessment and Management that our department still runs jointly with the Department of Planning, and wrote a standard textbook on Environmental Assessment with Riki Therivel, then a lecturer in Planning. He had a very strong sense of fairness and was highly regarded by all who knew him. He was also great fun to be with, and I remember some really happy times in North Wales on our field course in particular. One image that remains with me is sitting with Peter in the pub in Betws-y-Coed looking on and laughing helplessly as the students had been let off the leash of writing up and were creating merry hell with the drinking and rude songs. A delightful man and wonderful colleague." Professor David Fell remembers that when he joined Oxford Polytechnic in 1973, "Peter was already there as part of the team in the Department of Science that had taken the fledgling Modular Course through CNAA approval in order to replace the University of London external degrees taught up till then. 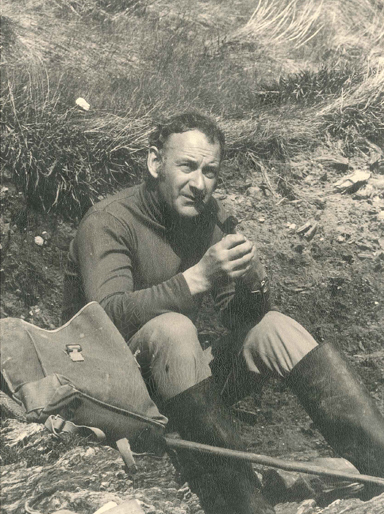 Peter was a huge influence in the development of ecology and biology teaching, and maintained his research projects with the very meagre resources we had at the time. 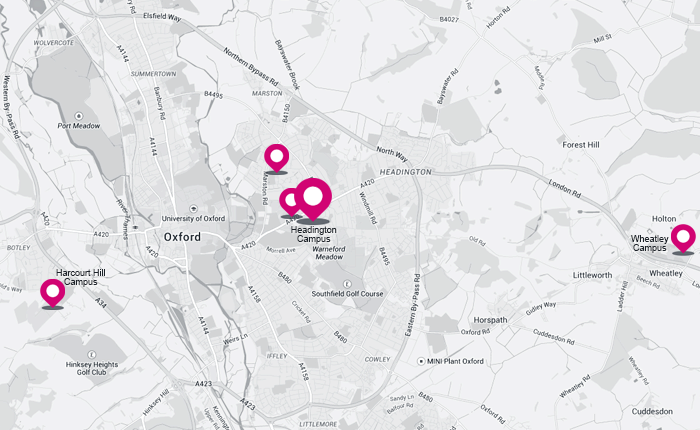 The current position of our biology, and Oxford Brookes University, has been built on the foundations laid down then, to which Peter's enthusiasm and commitment contributed greatly." Jane Carlton Smith MSc (EAM) remembers "I was a (very mature) Master’s student on the EAM course in 1996/97, just before Peter retired. It was a fantastic course – stimulating, and very well taught, and I do remember how much Peter contributed to making it what it was. The course formed the foundation for my second career. I think I recall him trying to improve my basic Excel skills – without much success – and I can also remember him in the field. He and Riki – who I am still in touch with – deserve so much admiration for what they achieved in designing and delivering this degree".